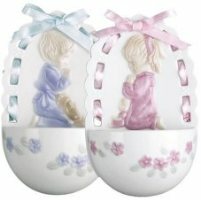 All these Baptism Gifts for boys and girls make a perfect gift for that special day. 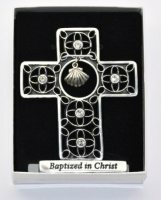 Standing Pewter Baptism Cross with Crystals. 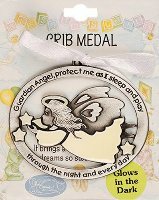 You are Always in my Heart - Crib Medal For a Boy. 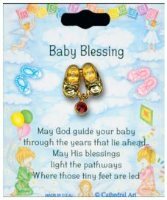 Blue Baby Crib / Cradle Medal for a Boy.